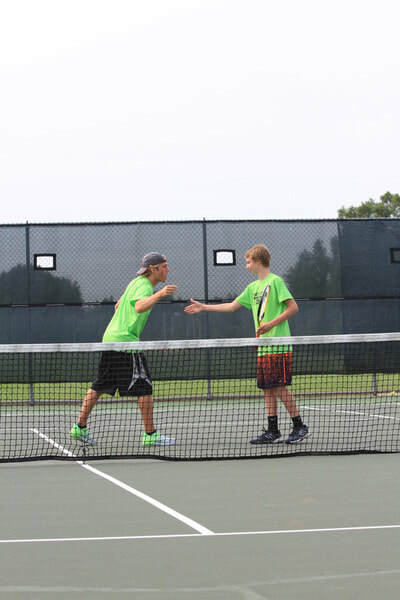 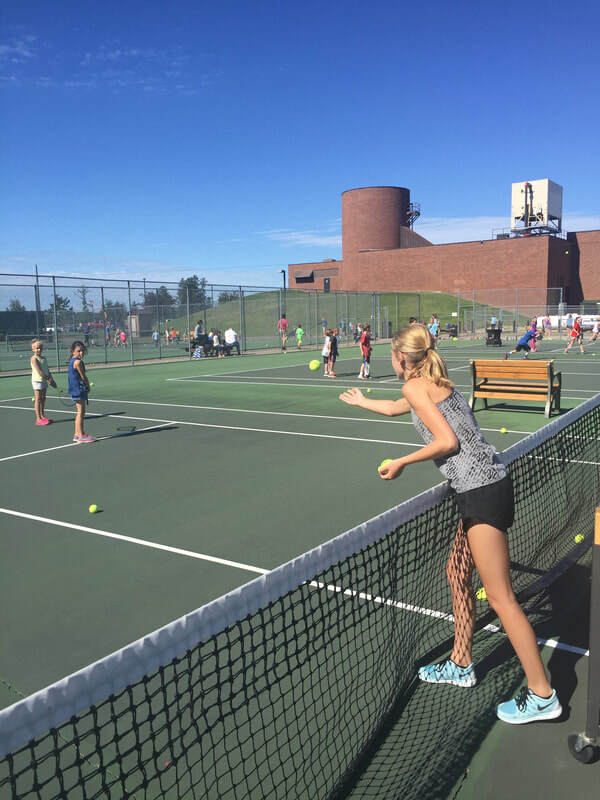 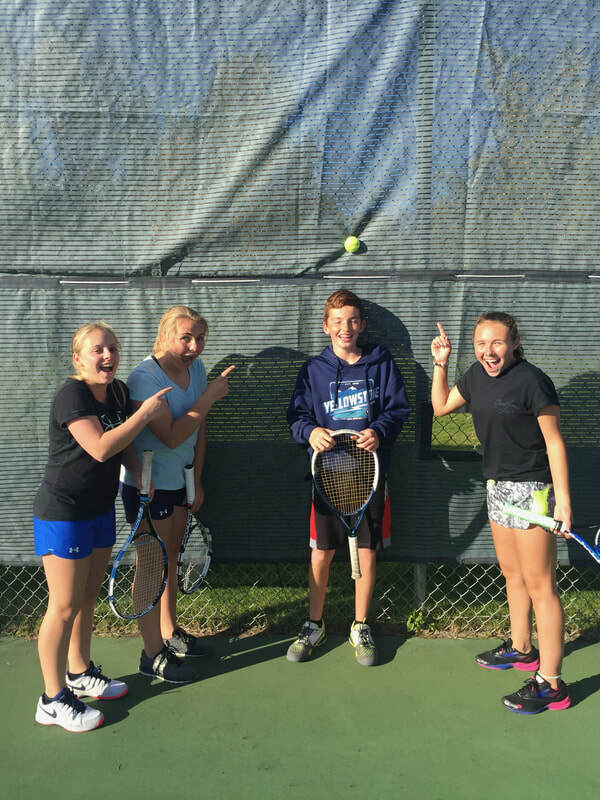 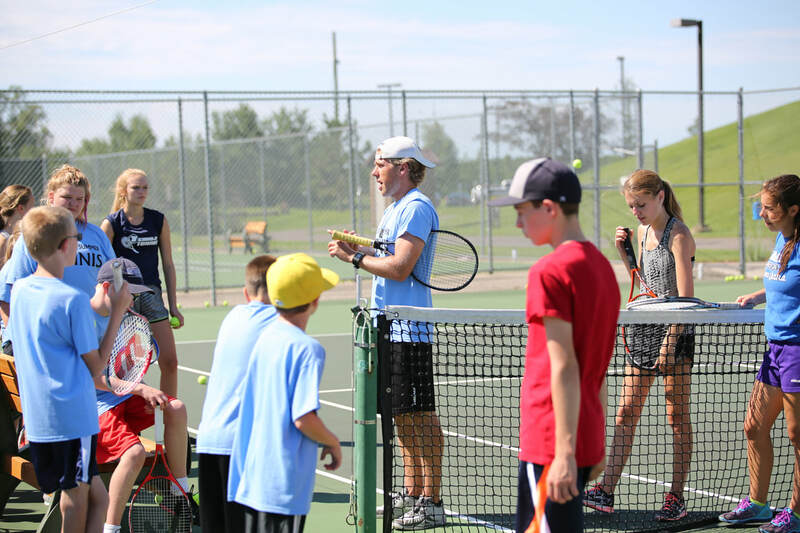 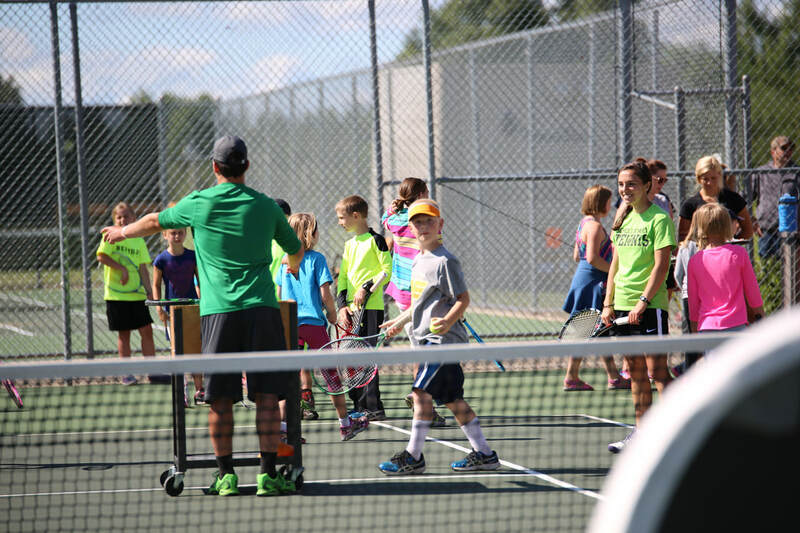 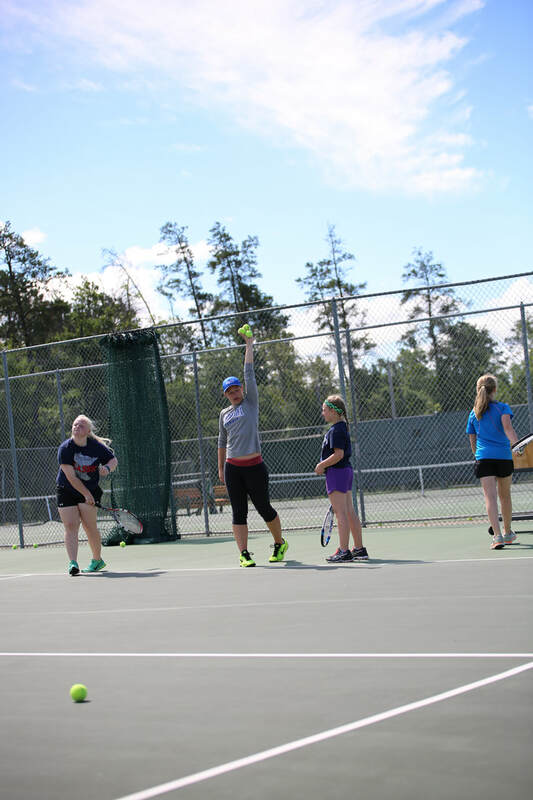 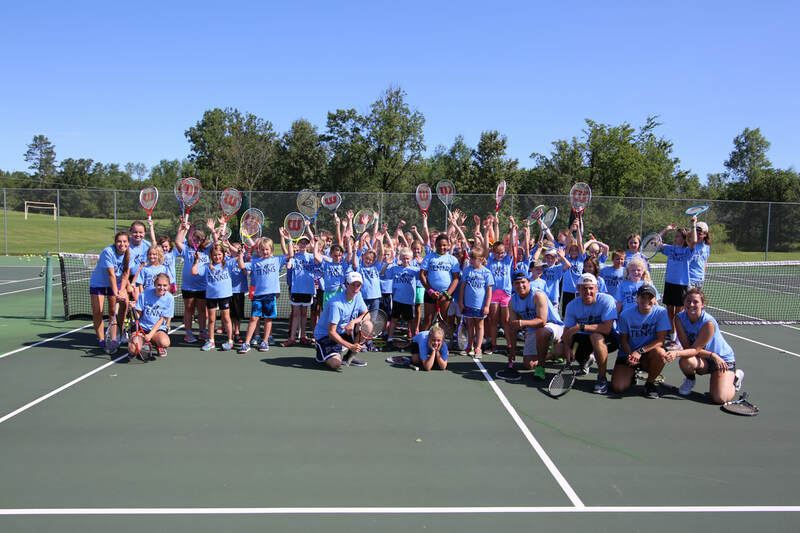 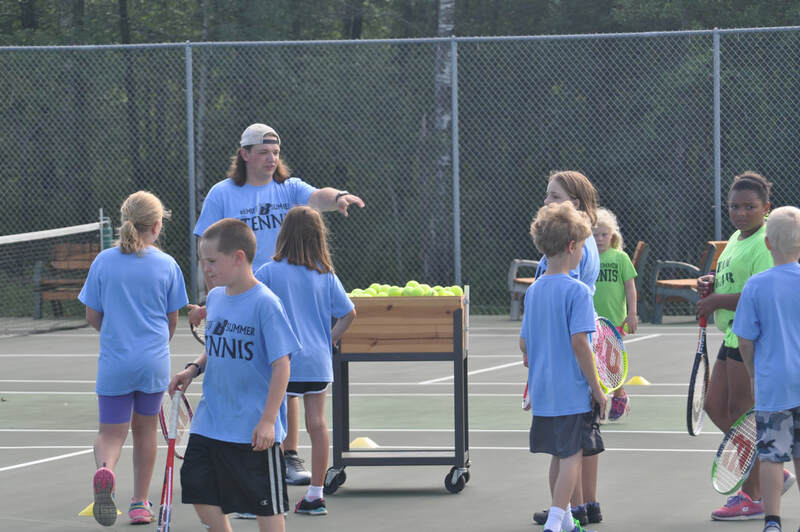 Learn more about Bemidji Summer Tennis ! 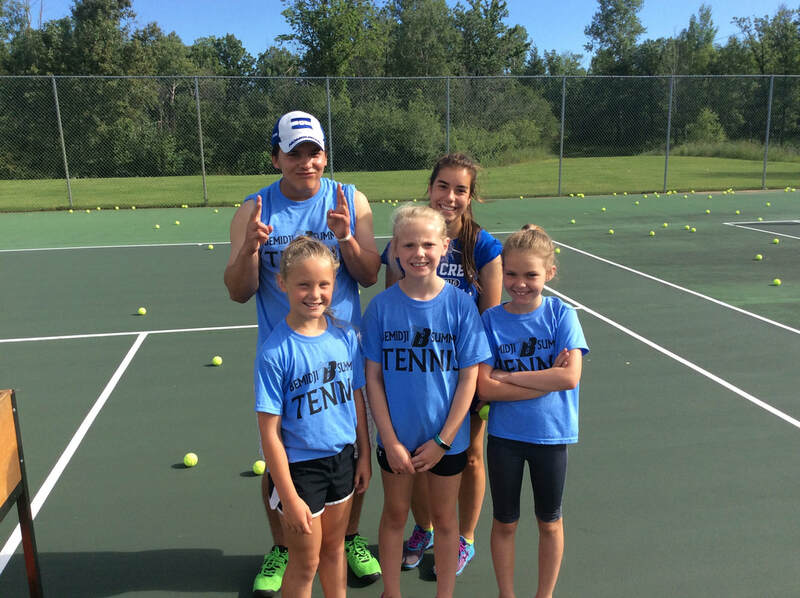 Enroll your child in one of the most popular youth sports programs in the Bemidji area! 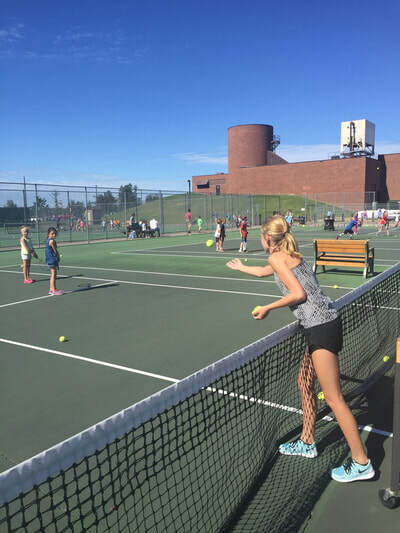 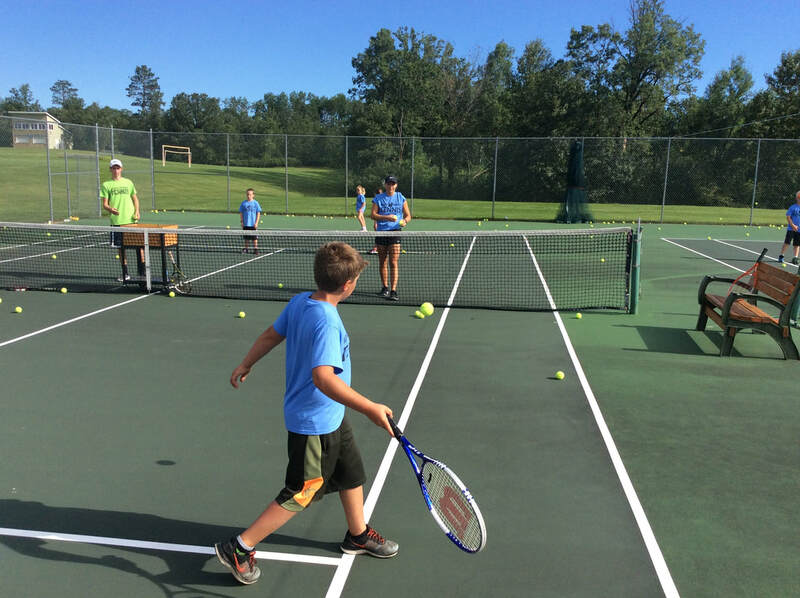 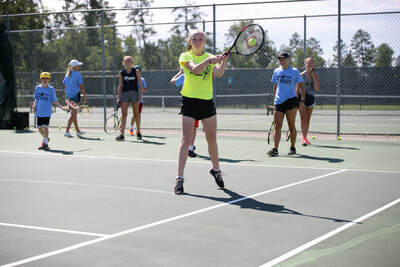 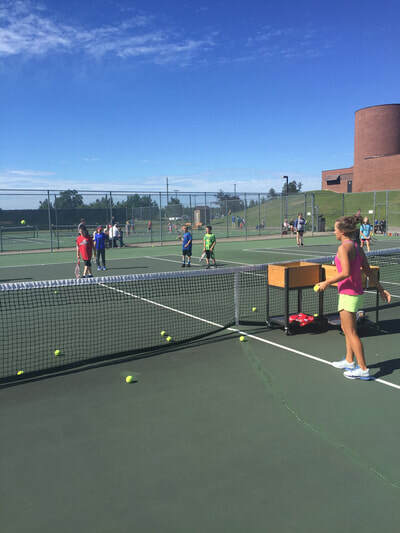 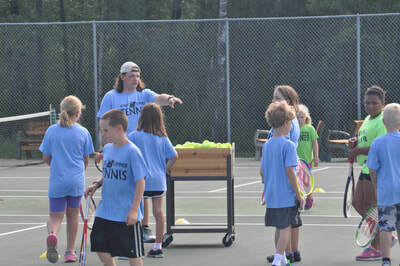 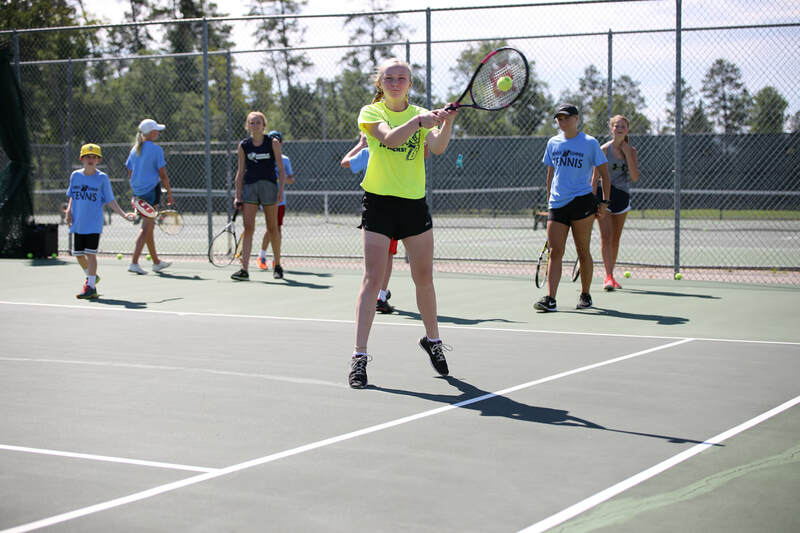 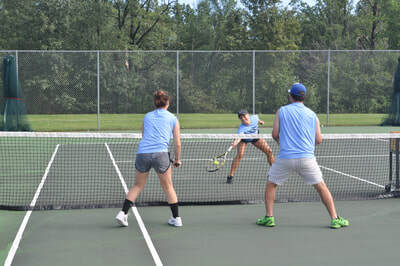 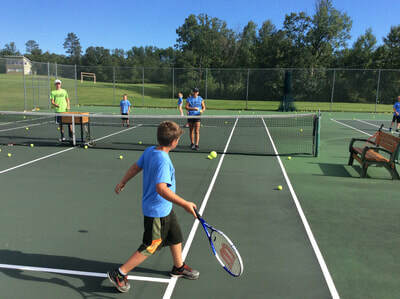 "Bemidji Summer Tennis Program a Smash"
BEMIDJI — The humidity was nearly oppressive Thursday afternoon, but the water breaks were relatively few. Our enrollment is growing every year, help us make this summer our best yet! 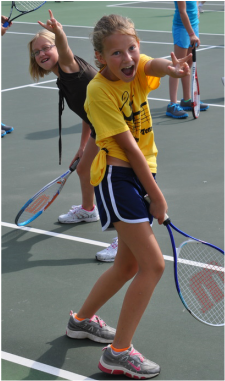 Playing tennis is a great way to train physical skills and build mental toughness and self-responsibility. 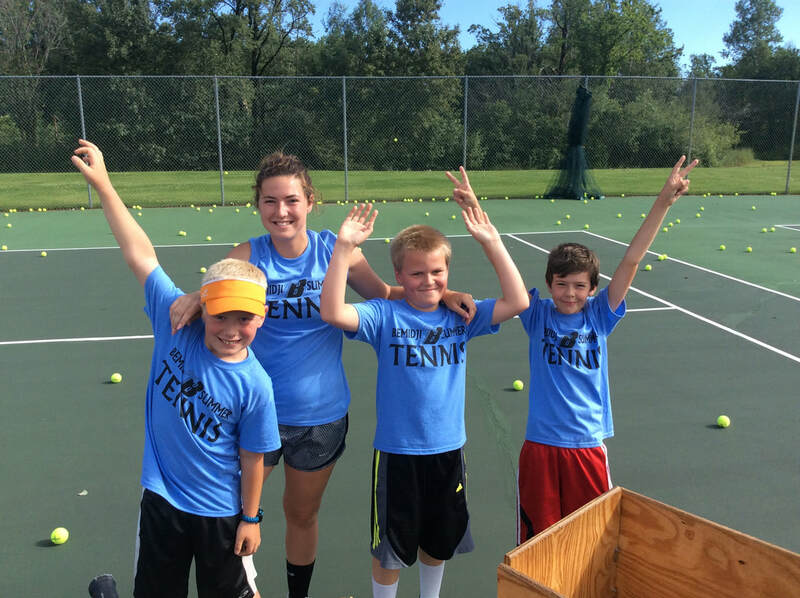 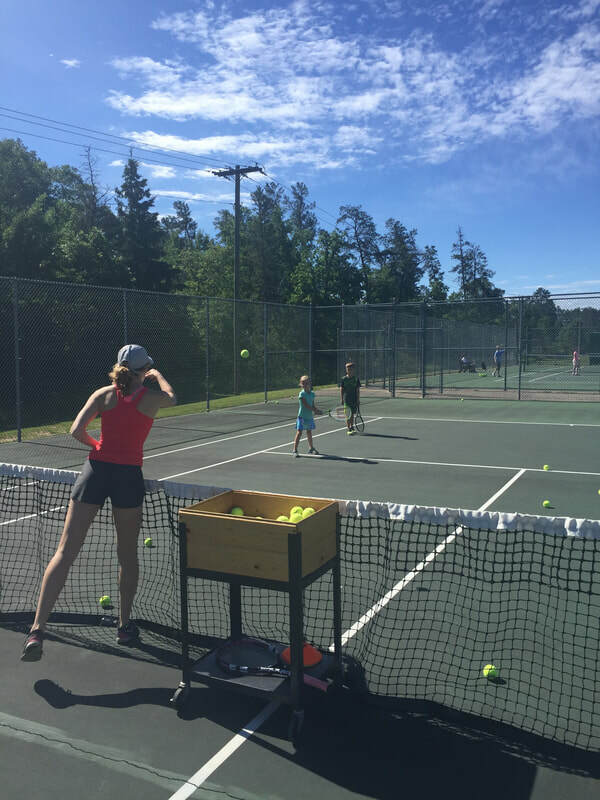 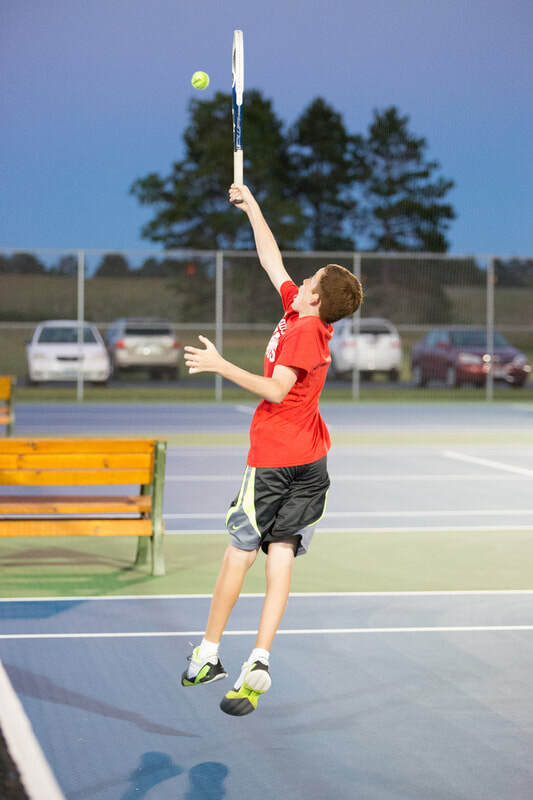 Why Choose Youth Summer Tennis? The goal of our summer youth program is to focus on building a positive team atmosphere that encourages kids to get outside and active as much as possible. 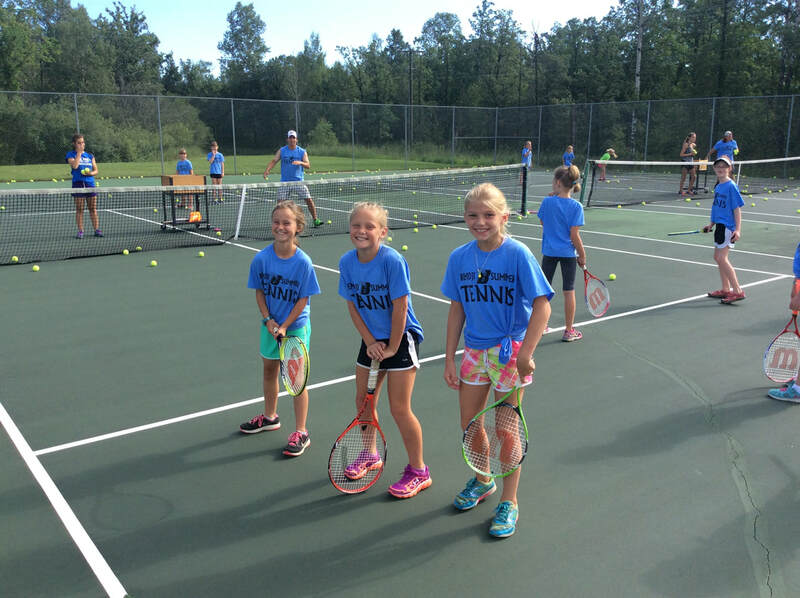 Virtually every major statistic shows that students who get involved in activities are more engaged in class, do better in school, and go on to live healthier lives. 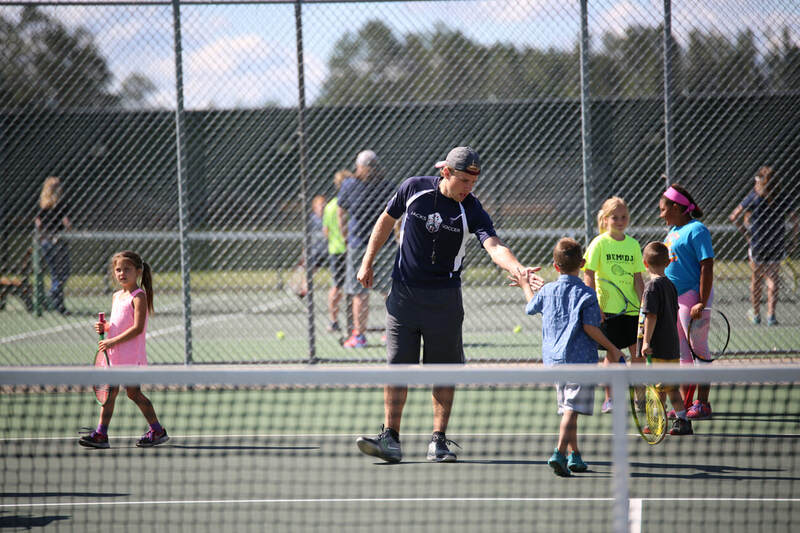 That is why the most important goal of our program is to ensure that every active participant has every opportunity to enjoy their experience. 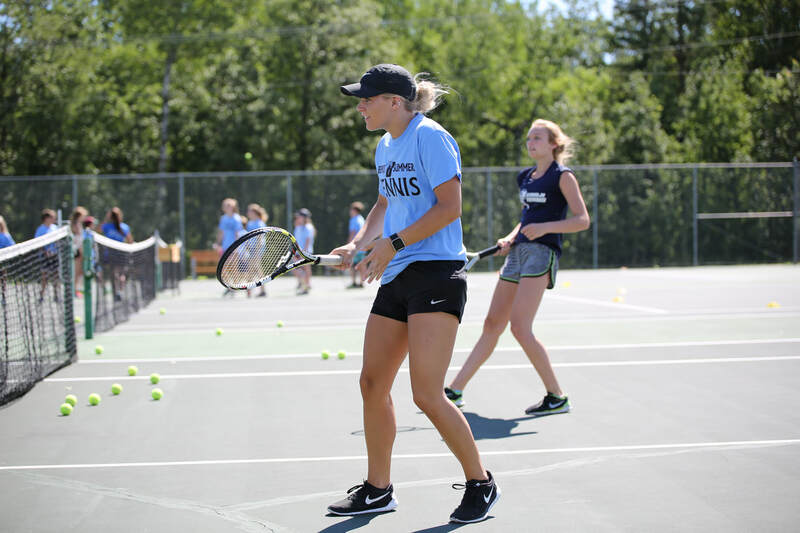 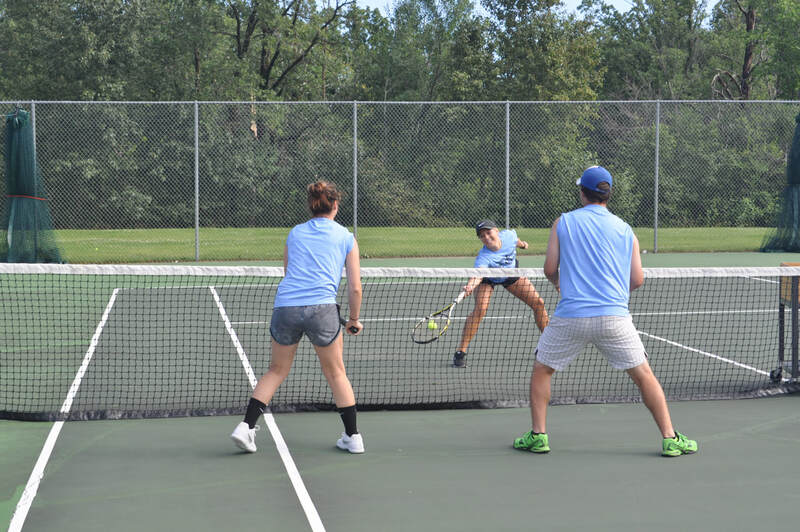 As athletes progress, our instruction will help them develop the skills necessary to enjoy a very successful tennis career with the Bemidji Lumberjacks! 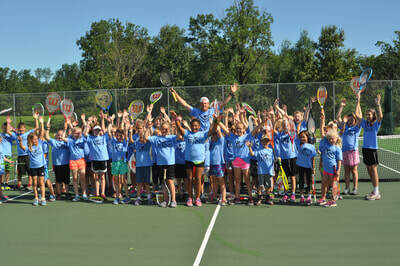 Elementary School players will receive an amazing introduction to a sport they will be able to enjoy their whole lives! 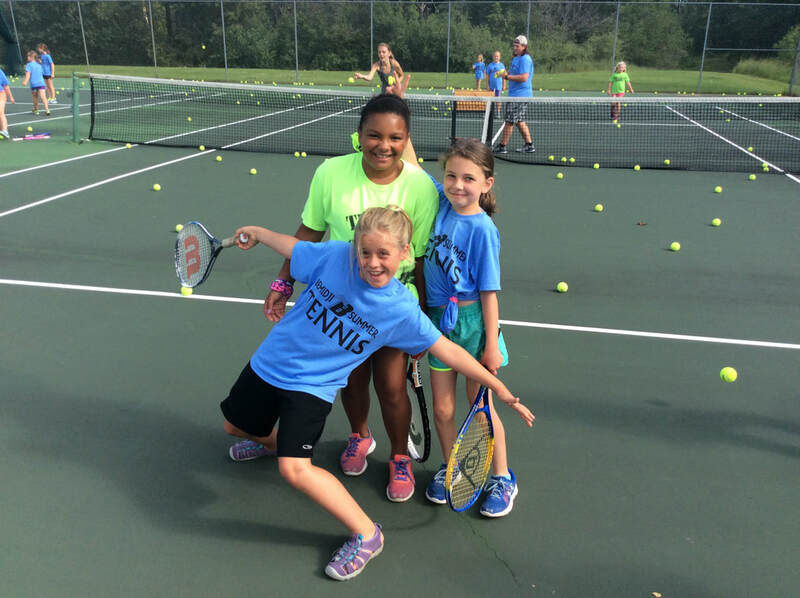 Tennis is a great way to get outside and enjoy making new friends on the courts. Our coaches focus on giving each participant a positive and fun experience. 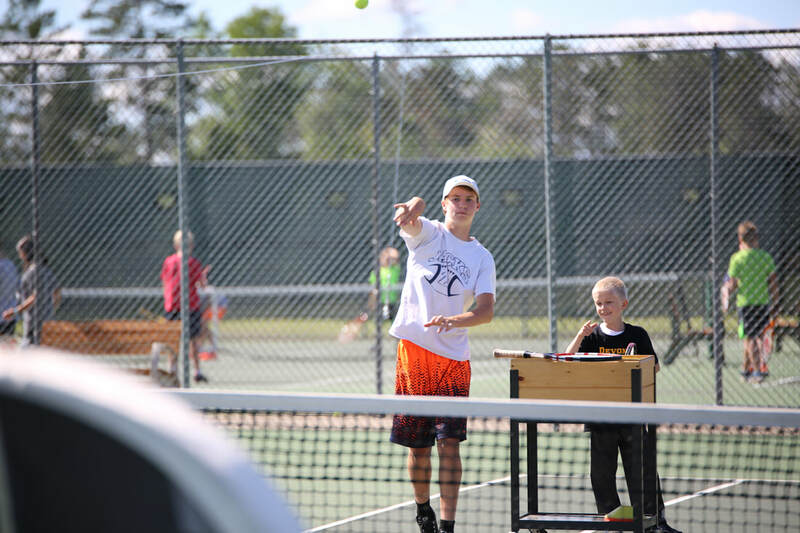 Older players who are are looking for a more competitive experience will have the option to start match play and receive more advanced instruction to prepare them to compete on the Bemidji Middle School team! This is a great time to get involved and try a new sport for kids of any experience level and of all athletic abilities! 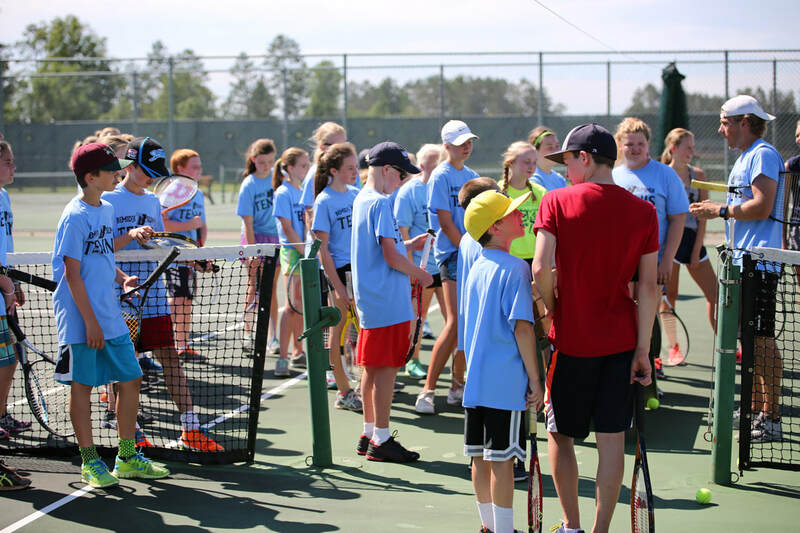 Middle School athletes will be focused on training for their upcoming seasons of team competition and individual tournament play. As a coaching staff, we do this by keeping sessions active with match play situations, individual and small-group skill sessions, and focusing on individual and team goals for the upcoming season. 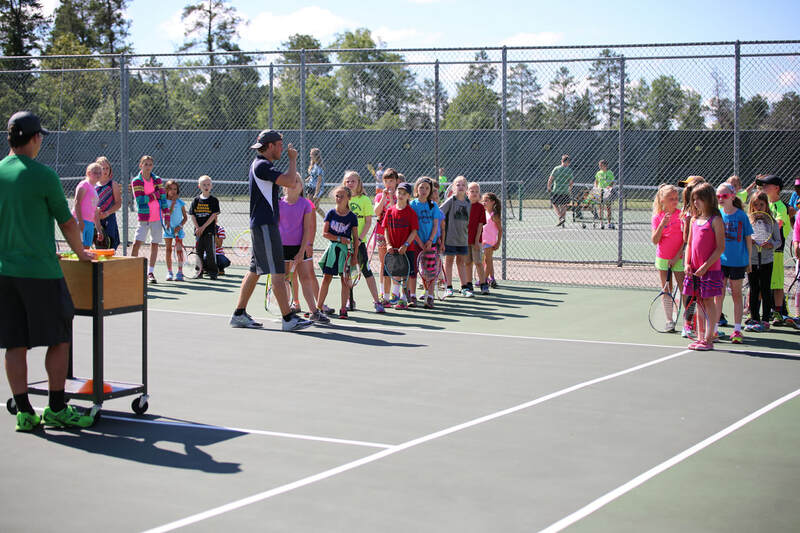 We stress building a positive team atmosphere that is so important to Bemidji's tradition of success at the middle school and high school levels! 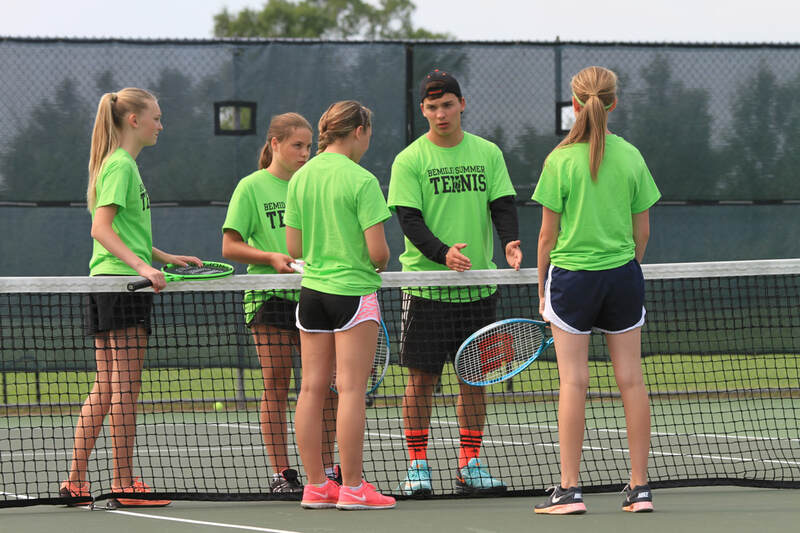 This is a great time to try tennis and have a positive experience with the sport before the fall and spring seasons! We look forward to seeing you soon! 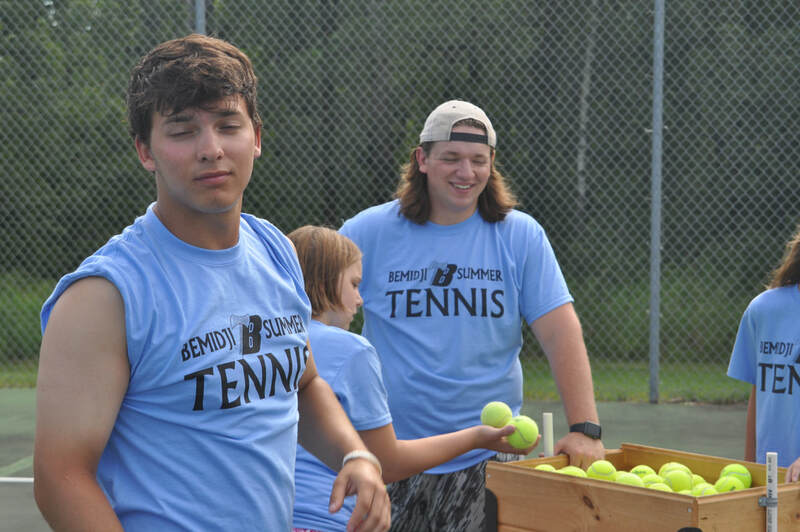 We clearly can't wait for all of the Magic (Left) and excitement (below) in 2019!!! 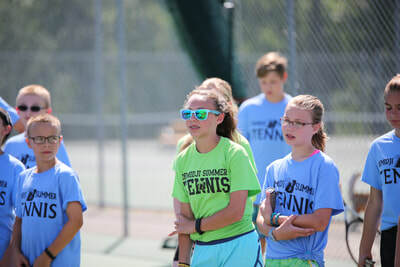 ...and to our players for making it an awesome experience for our coaches!